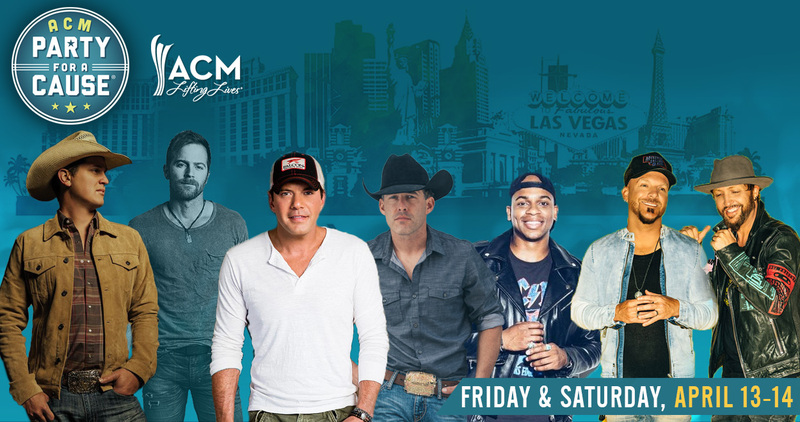 Check out this 2 day ACM tailgate party! With Ben Gallaher what you see is what you get. His songs are autobiographical anthems of growing up in South Central Pennsylvania with a passion for ‘90s country, a reverence for the guitar masters, and a self-awareness that connects like super glue with his growing fan base. Genuine in his songwriting, gifted in his self-taught musicianship, and energetic in his stage performance, Gallaher doesn’t just understand his fans: he is cut from the same cloth. Whether he is performing in a dusty roadhouse or state prison he delivers his truth in songs that reflect the dignity of simple things and a deeply-rooted respect for what matters. He mines those concepts in his self-titled debut EP on Sony Music Nashville, which will be released on August 11. From the first searing guitar riff, Gallaher comes across as an artist with confidence and a keen sense of what he wants to say. His voice is as raw as unvarnished wood with a smoky texture reflective of the backwoods bars where he honed his unbridled stage craft. He commits completely to the emotional quality of each cut and his vocals are earnest and believable. From diving “head first” into life and young love with “Against the World”; the power of sticking to your purpose in “Good Guys Win”; the lament of what’s lost to time in “You Can’t Do That Anymore”; finding “Heaven in a shotgun seat” with “American Angel,”; and the self-portrait “If You’re Like Me,” Gallaher removes the artifice and focuses on the stripped-down reality of the moment. Which is a stark contrast to his elevated, otherworldly guitar playing. Gallaher was a toddler when he started banging Campbell’s soup cans with pencils as drumsticks. Growing up in Camp Hill, PA, His family wasn’t musical, but they recognized musical talent and bought him his first guitar when he was 6 years old. He still has it. He followed his passion to Nashville. After a year at his family’s alma mater Penn State, he enrolled at Belmont University to learn everything he could about the music business. He quickly formed a four-piece band, played weekend gigs up the Eastern corridor, and showed up for class on Monday morning. What it taught him was an appreciation for hard work, preparation, and an even deeper fondness for the foundation of the format including the icons of the ‘90s who influenced his childhood musical manna: Brooks & Dunn, Clint Black, and Tim McGraw. 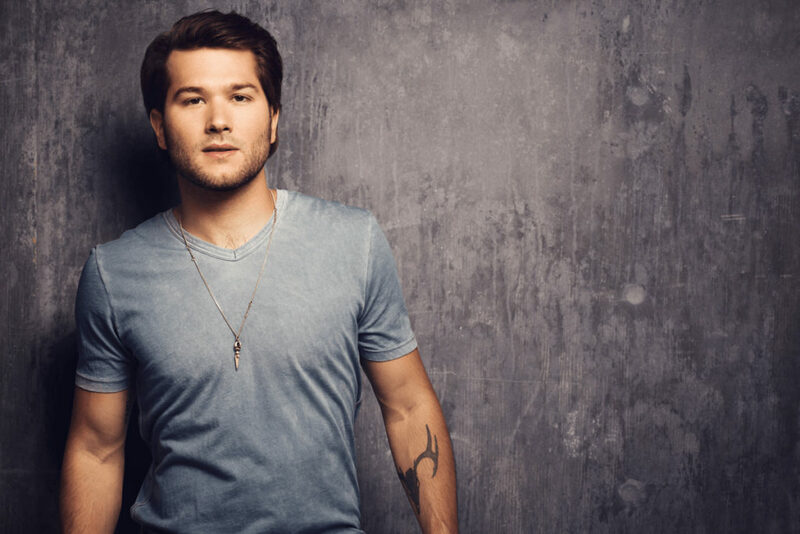 Early on, he connected with some of Nashville’s top writers including many who contributed to the EP including Neil Thrasher, Ben Hayslip, Jimmy Yeary, and Brett Beavers, among others. He applied his uncompromising work ethic to songwriting with co-writes four days a week for two years, jotting ideas and titles in a leather notebook, pen on paper. “I have so much respect for all the writers in this town and I was fortunate, and lucky, and blessed to get to write with some of the very ones who I grew up listening to and loving their songs,” Gallaher said. And like Gallaher, with his debut EP, what you see is what you get.